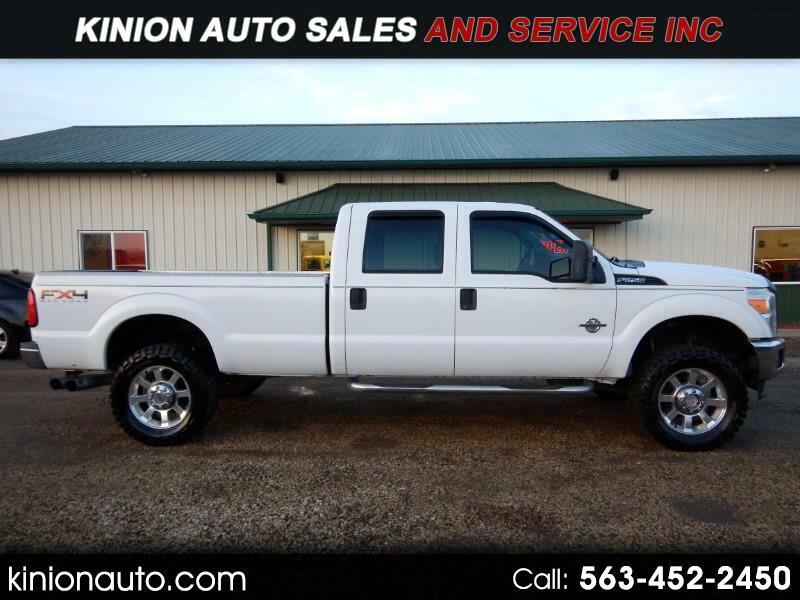 Used 2011 Ford F-250 SD XLT Crew Cab Long Bed 4WD for Sale in Clarence IA 52216 Kinion Auto Sales and Serivce Inc.
Rust Free Southern Truck Super clean inside and out fully deleted egr and dpf runs great . Leveling kit with brand new tires !! !